When hunger strikes the stomach of rats, the creepy mammal pests hunt for food and water. Sniffing around the smell of food, the nasty rats get attracted towards your commercial zone to have a fair share of meals cooked in your pantry. Whether it is a cooked meal or raw vegetables, the malicious rats are efficient in eating every food they come in contact with. Once they start residing in your commercial space, the rats will not only destruct your commercial products, but also they will spread toxic diseases in the surrounding zone of your commercial premise. In order to control the reproduction of rats, you would need a professional pest assistance which will keep rats away from your commercial zone. The best method you can opt is to get in touch with the esteemed pest control company of Perth. The rats control Perth will tackle all types of rats in an effective manner. With the help of rat baits, the pest guys of the pest agency will exclude rats once and for all from your commercial premise. The rat removal of the pest control agency will cater high-powered rat services to mitigate the hassles of rats. 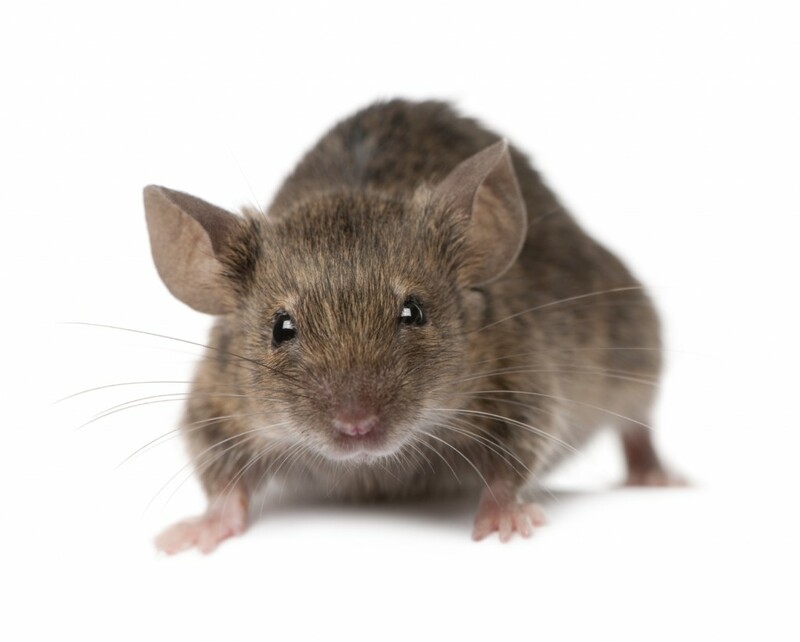 If you are pestered by rats, then you must acquire rat removal from the pest agency to ensure your commercial space is safe from the rat invasion. Rats count upon waste food, meals made for pets and cooked meals. Rats can enter the pantry through holes, rooftops and pipes. Have rats pest control services to shield your food packaging products which are prepared in your commercial industry. The efficient pest technicians will make use of the effective rat baits and rat-based pesticides to avert the toxic effects caused by rats on your packaged products. Secure your commercial space from the toxic rat pests by having rat measures from the pest agency of Perth.